Having trouble looking for the perfect color match? Read on for a quick crash course. 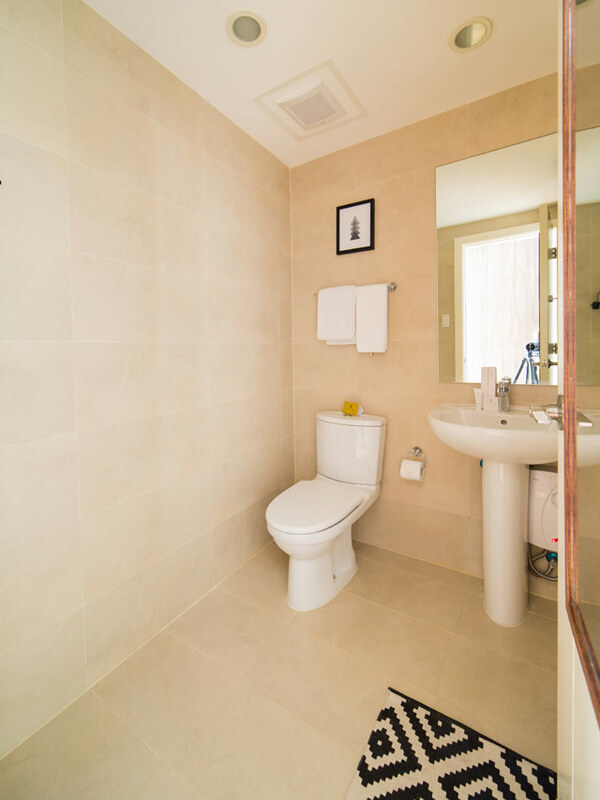 Grouting tiles is the last process you need to work on when installing tiles at home. This method is easier than the initial installation of tiles (which entails a lot of measuring and cutting) and it takes less than a day when dealing with small to medium-sized homes. 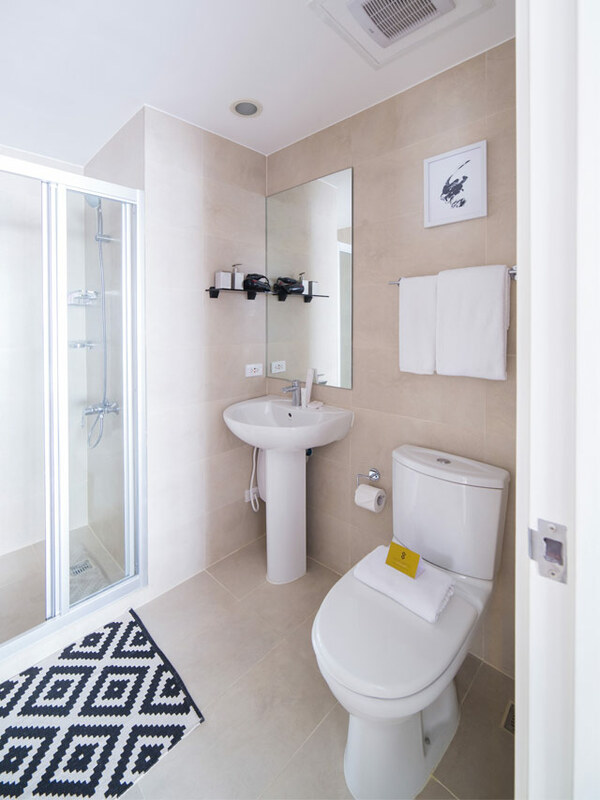 Tile grout is used to fill the gaps in between tiles to keep it from shifting and scuffing against each other—thereby prolonging and protecting the integrity and beauty of your tiles. 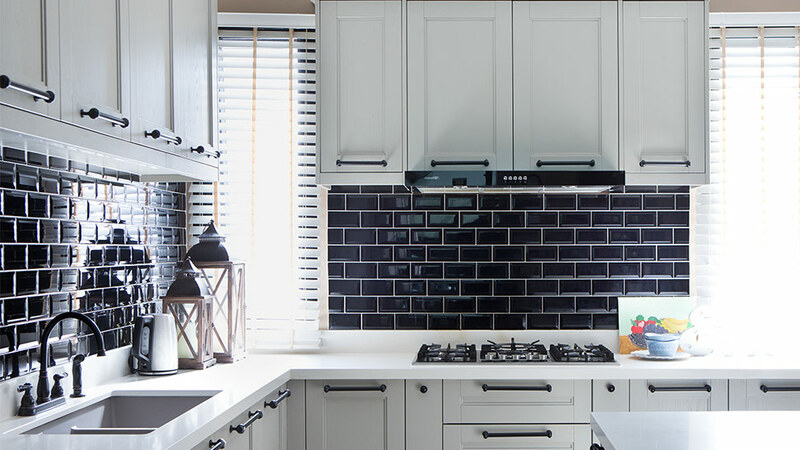 Whether you want to go DIY all the way or you're just curious about the process of tiling, knowing the ins and outs of this crucial must-do is a plus—especially if you are a hundred percent hands-on with the construction of your dream home. There are two kinds of tile grout that are commonly used for homes—unsanded and sanded grouts. However, there are also specialized variants like epoxy-based and antibacterial ones available in the market. Unsanded tile grouts are cement-based with a mixture of Portland cement, water, and pigments for color. This type of grout is often used for tiles with narrow gaps in between (2 to 6mm). Sanded grouts have a similar formula, but with added sand to improve bulk and prevent shrinkage. This is used for wider tile gaps (7 to 19mm) often seen in pavers, Vigan tiles, and decorative stones. Epoxy-based grout is made with the mixture of resin and hardener known for its waterproof and resistant nature. It has a rubbery, plastic-like appearance compared to the cement-based grout. Antibacterial tile grout is formulated to protect the tile grout from molds and mildew. This is best used in kitchen and bathroom areas. In photo: An example of the matching approach. There are three basic approaches when choosing the color of your tiles—matching, contrasting and complementing. The grout color you choose will transform the look and feel of the room. Picking out the color of the tile grout can depend on the style of your home or the use of the area. 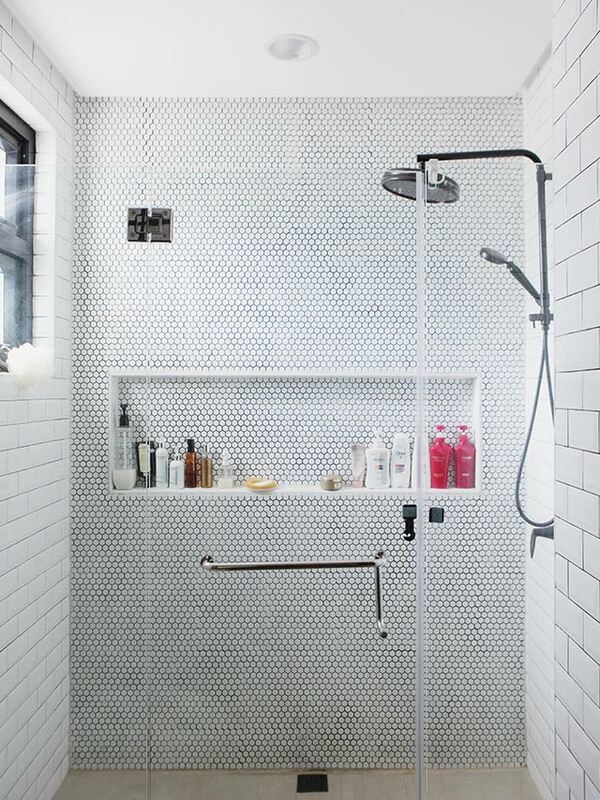 Matching the grout color to your tiles produces a cohesive look and a continuous appearance. It creates a sophisticated effect, creating an illusion that you used one whole slab. Aside from helping conceal imperfections, this approach is also perfect for tiles with narrow gaps. 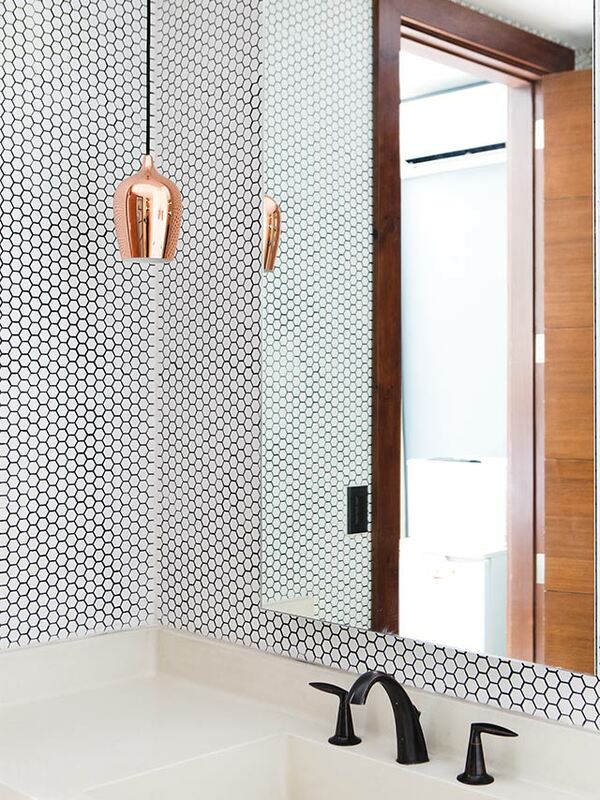 Contrasting colored grouts will accentuate the pattern of your tiles and can make individual tiles stand out. This is a good choice for decorative tile patterns. Complementing or using neutral shades like beige, gray or brown is a safe choice especially when using different-colored tiles. This will also work best for tiles that have various shades in one piece. Ready to work with your tiles? Follow the basic process of preparing and applying grout below. Remember to read the instructions carefully on the packaging before you proceed. 1. Prepare the surface by cleaning the tiles and the joints. Make sure there are no excess tile adhesives and other loose material before applying the grout. 2. Dampen tile joints with a sponge before applying tile grout. 3. Pour clean water or Tile Grout Waterproofing (recommended for areas that are frequently or permanently immersed in water) into a pail and add tile grout. Mix well to achieve a lump-free consistency. Let it rest for 15 minutes and stir again briefly before use. Use within the one hour pot life. 4. Using a squeegee, spread the grout diagonally (for floors)—applying pressure to compress grout and fill joints uniformly. You may also start grouting the wall first, starting from the ground going up, to prevent wasting the mixture. 5. Let the grout dry slightly before removing the grout haze on tiles with a damp sponge. Rinse the sponge often and repeat this procedure until you're left with a thin haze. 6. Tool the grout lines by leveling and smoothening them with a sponge. Don't put too much pressure as this can remove or damage the grout. 7. Polish the remaining residue with a lint free cloth or microfiber towel to reveal grout color. For design concerns and other inquiries, you can get in touch with the author through email at: dagnymadamba[at]yahoo.com.